As a leading player in the global offshore market, working at sea every day, we are concerned about the future of our oceans. Respect for the environment, and conducting our operations in a responsible and sustainable manner, are core principles of Allseas. We contribute to maintaining a clean and healthy environment by developing solutions to protect the oceans and marine life, such as single-lift platform removal and a system to help rid our oceans of plastic. Allseas is also fostering the use of renewable energy sources by offering solutions to convert wind power into energy. 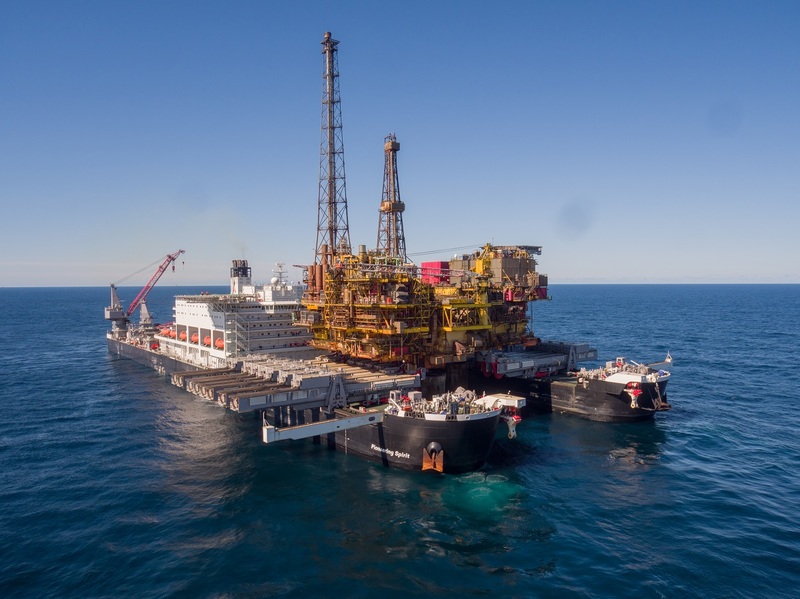 Allseas’ Pioneering Spirit is able to remove entire topsides up to 48,000 t in a single lift. This significantly reduces environmental risks, as offshore cleaning of process facilities are avoided. Since we do not need to separate modules at sea, we eliminate the risk of oil and chemical residue leakage. 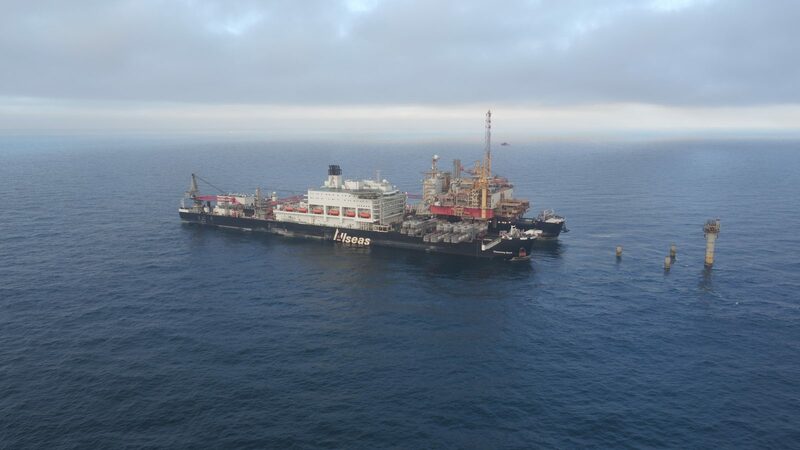 Read more about our decommissioning activities. We actively support the global effort to clean our oceans of plastic by developing a system to collect plastic particles in rivers and waterways before they can spread to the seas and oceans and break up. 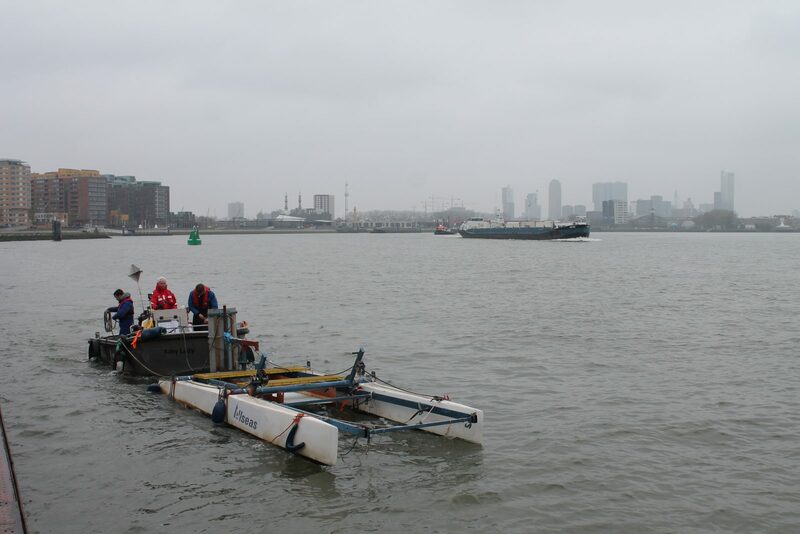 Read more about Allseas’ River Plastics Removal project. With its unique 48,000 t single-lift capacity, Pioneering Spirit is perfect for the installation of high-voltage converter platforms. These heavy platforms collect, convert and transmit electricity generated by offshore wind farms to shore via a high-voltage export cable. Onshore, the electricity is converted to alternating current (AC) and introduced into the consumer electricity grid providing thousands of households with sustainable energy.